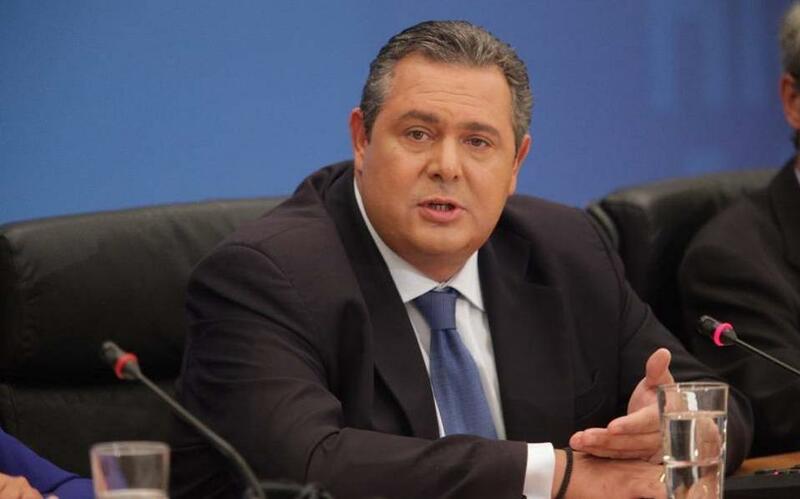 Greek Defence Minister Panos Kammenos has told NATO defence ministers at a meeting in Brussels the arrest of two Greek soldiers who crossed the border into Turkey was also a problem for the European Union and NATO, Greek newspaper Kathimerini said. “Turkey is a member of NATO and an ally of Greece in NATO, and such incidents are solved peacefully via talks between the two armed forces,” it quoted Kammenos as saying. He suggested the refusal of a Turkish court to release the pair could damage the country’s standing within both the European Union and NATO. “The two Greek soldiers were on a patrol in an area that is known to be used as a crossing by undocumented migrants and smugglers,” Kammenos said. Greek Defense Minister Panos Kammenos told a meeting of NATO defense ministers in Brussels on Tuesday that the arrest by Turkish authorities to two Greek soldiers who accidentally strayed across the border should also concern the European Union.